There has been a long held myth on release clauses in professional football. As modern football continues to surprise us, this myth seems to have lost its revered relevance in contract talks. Neymar’s move from Barcelona to PSG affected football in so any ways. It doubled the cost of star players and moved the game closer to the £1 billion player mark that a few analysts have predicted. Clubs no longer have the buyout fee protection in deals with players as there are numerous sources or tricks competitors can employ in funding such expensive transfers. 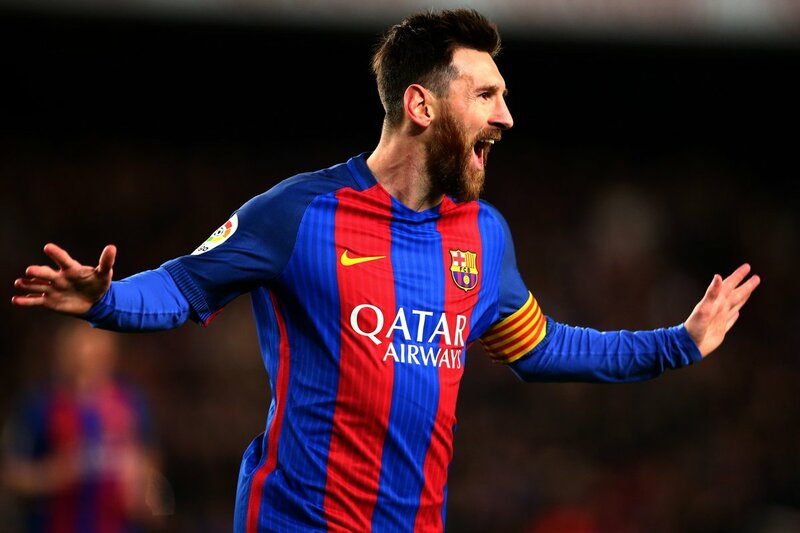 Barcelona are still far from learning their lessons, going by revelations that their star player Lionel Messi would still have a far lesser expected release clause when he agrees to extend his deal with the club. Messi’s buyout clause has been revealed to be just £267 million, meaning nine other star players in the La Liga have higher release clauses. The Spanish employment laws require clubs to have release clauses in players’ deal, hence the French giants knew they’d get their target when they met Neymar’s £196 million clause. At his age, Messi is still doing great things. With the commercial interest and shocking club change, a top side can easily meet the £267 release clause of the Argentine. Real Madrid have taken a cue from current happenings and they seem insured in that regard. Their star man Cristiano Ronaldo has a release clause of £886 million, Karim Benzema has the same clause, Isco’s new deal reportedly has £620 million while that of Welsh star Gareth Bale is £443 million. Luka Modric, Toni Kroos, Dani Ceballos and Ousmane Dembele all have higher clauses that Messi. Interesting times ahead! WHY DID MESSI’S NEW DEAL TAKE SO LONG?